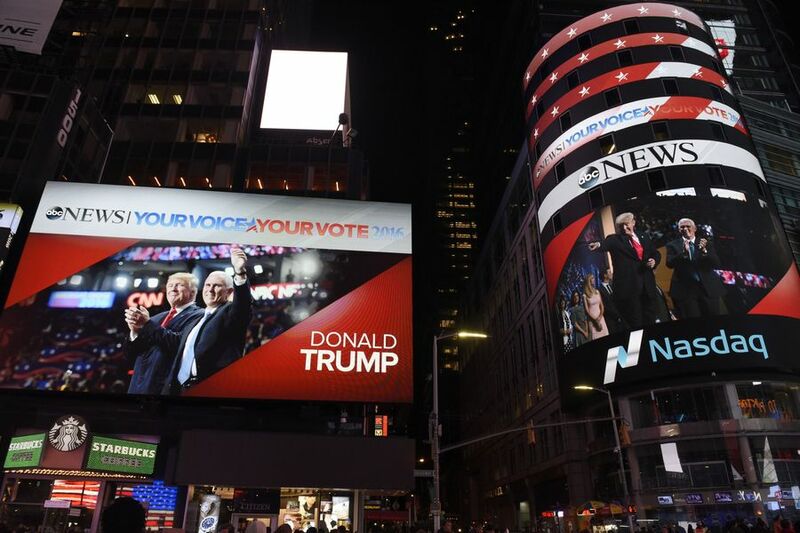 ABC News took a commanding presence in Times Square for its coverage of the 2016 Election. 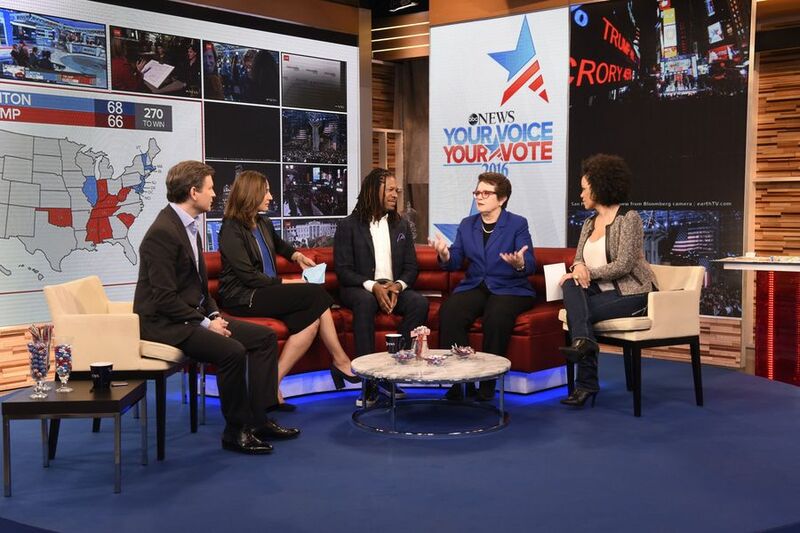 Relying heavily on the newly renovated “Good Morning America” set on the second floor of Times Square Studios, the network showed off the versatility of the space while also bringing in new elements for election coverage. 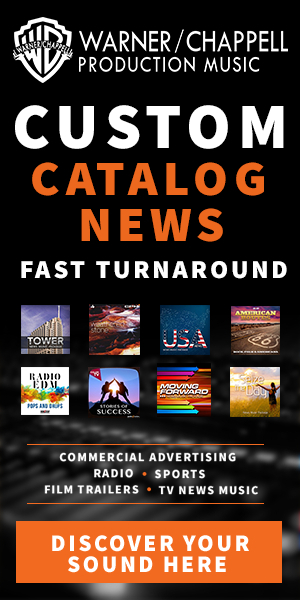 The set’s home base LED wall remained behind the main anchor desk, sitting atop a rounded, off-white platform with a circular floor video display. Panorama of ABC News Election Headquarters in Times Square. Photos courtesy of Ida Mae Astute/ABC. Two additional LED walls were added to the left and right of this area, with American flag panels installed to cover some of the wood tones on the set. An additional area far left boasted a video wall with an interactive kiosk. 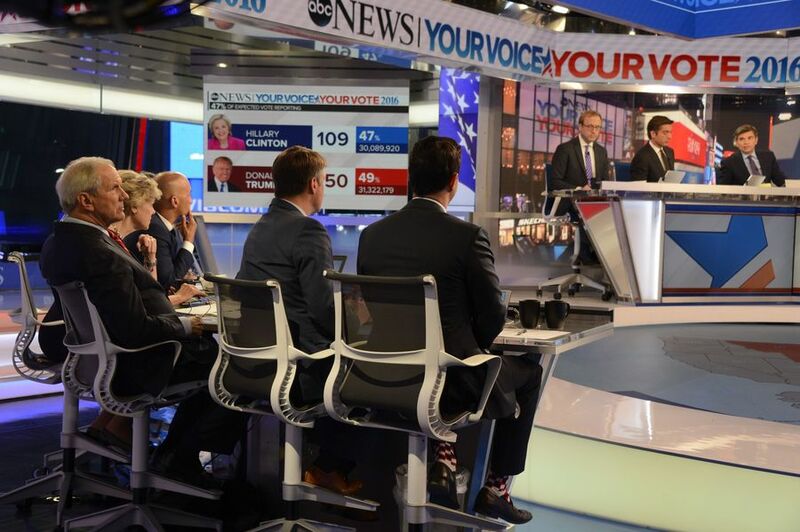 Elsewhere in the studio, additional anchor desks and workstations for panels and poll updates were positioned for cross-shooting and interaction shots with the main anchor desk. Meanwhile, above the studio, the internally lit rectangular elements were removed in favor of an array of LED segments with their video surfaces facing down. 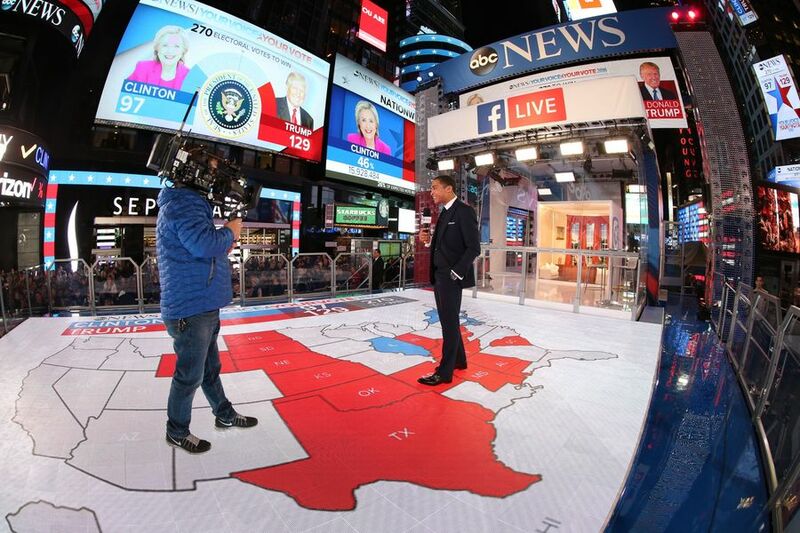 Outside of the studio, ABC erected a semi-enclosed booth in Times Square that provided additional studio space. A series of LED panels embedded in the floor of the riser outside this booth featured an electoral map, a look that is reminiscent of NBC’s map, which was projected onto an ice skating rink. For its digital-only streams, ABC used the first floor of the studio with a riser of comfy furniture. 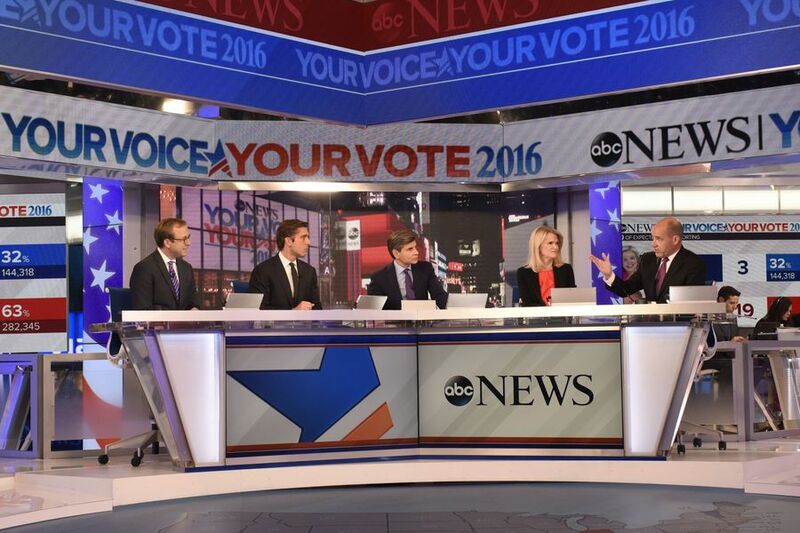 The studio and its election modifications were from ABC News’s in-house scenic designer, Seth Easter.